Our expert team can also modify one of our standard designs to suit your personal needs. 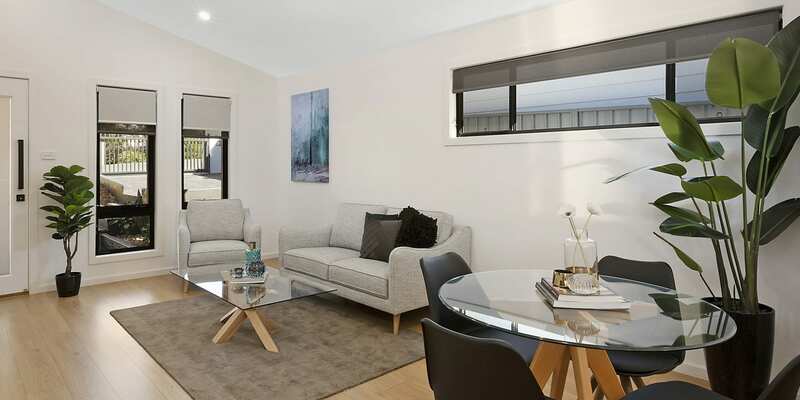 To experience our high quality finishes first hand you can also visit our display home! Contact us today to arrange your visit: (02) 4947 2800.